HLX brand Jacquard Color Woven Elastic Band is High elasticity latex wrapped by wooly yarn with Jacquard embossed patterns.It's commended to use on sporting jacket, casual wear and pants.We can design and produce by client pattern.Woven from high quality yarns and designed for use on cycling apparel, cold weather coasts and pants. HLX is Jacquard Color Woven Elastic Band for Underwear manufacturer and Elastic Band supplier specializing in Textile Materials. 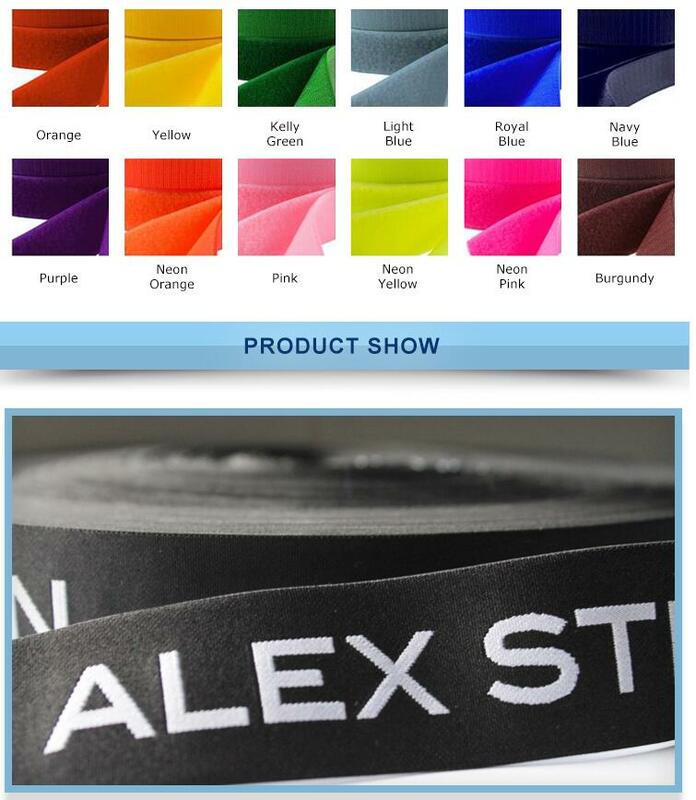 Jacquard Color Woven Elastic Band manufacturer provide you quality Jacquard Elastic, We offer Jacquard Color Woven Elastic Band different size and color. Customers are very welcomed to research & develop products with us and we also accept custom Jacquard Color Woven Elastic Band order Jacquard Color Woven Elastic Band requested such as width, color, design, quality to produce any products. Looking for ideal Jacquard Elastic Band Manufacturer & supplier ? We have a wide selection at great prices to help you get creative. All the Elastic Band for Underwear are quality guaranteed. 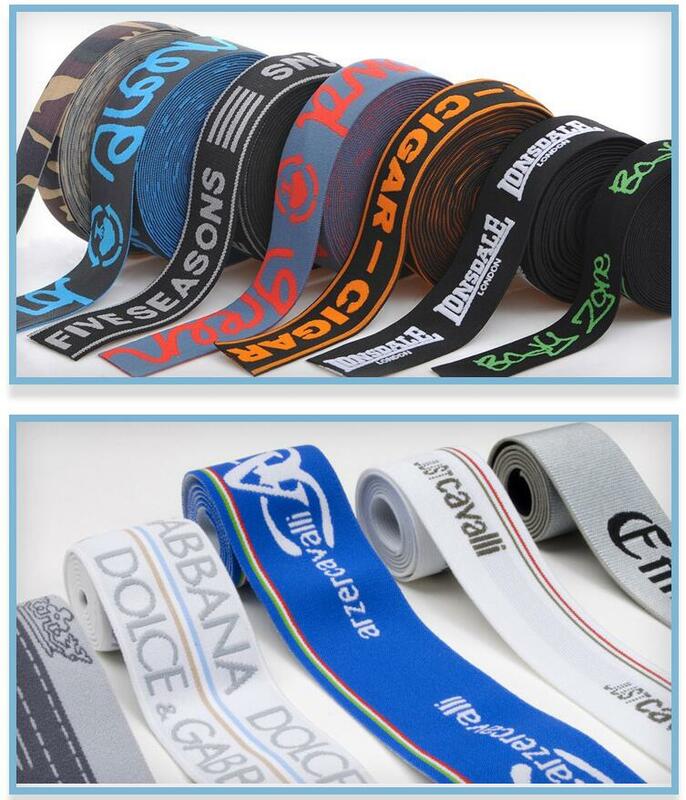 We are China Origin Factory of Jacquard Woven Elastic Band. If you have any question, please feel free to contact us.